Thank you for your inquiry. We have passed your message on to Puritan Cleaners. A wedding gown is more than a major purchase: it often sets the tone for your entire wedding day and can be passed down from generation to generation as an enduring symbol of your love. Something that precious deserves the highest quality care by experts who understand that your gown is a reflection of you. Puritan Cleaners has had the privilege of caring for gowns of every type and style and welcomes the opportunity to care for your gown. 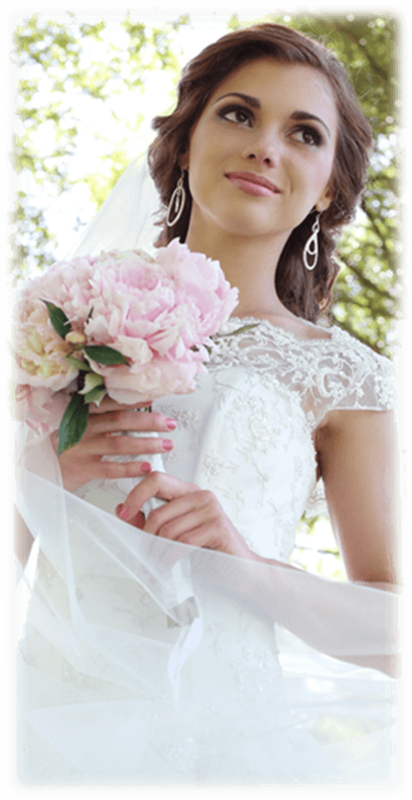 Any of our 13 locations can provide professional care for your gown. However, if you prefer, contact us at 355-5726 or e-mail us at bridal@puritancleaners.com to arrange a personal consultation.